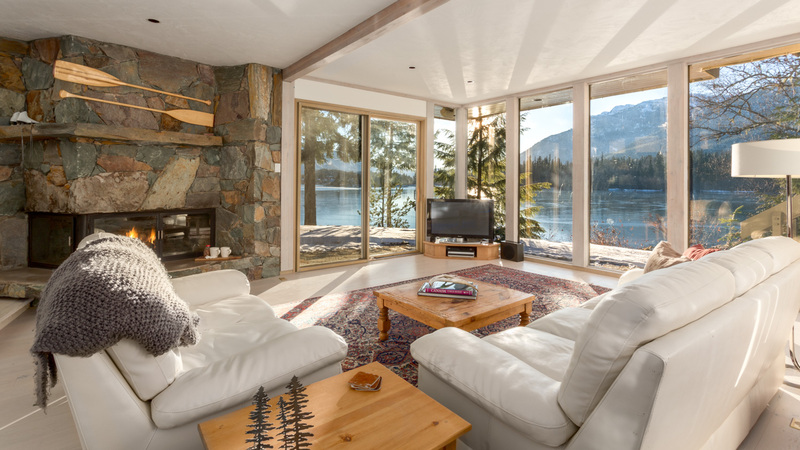 It’s not often a lakefront home in Whistler comes on the market however today might be your lucky day. 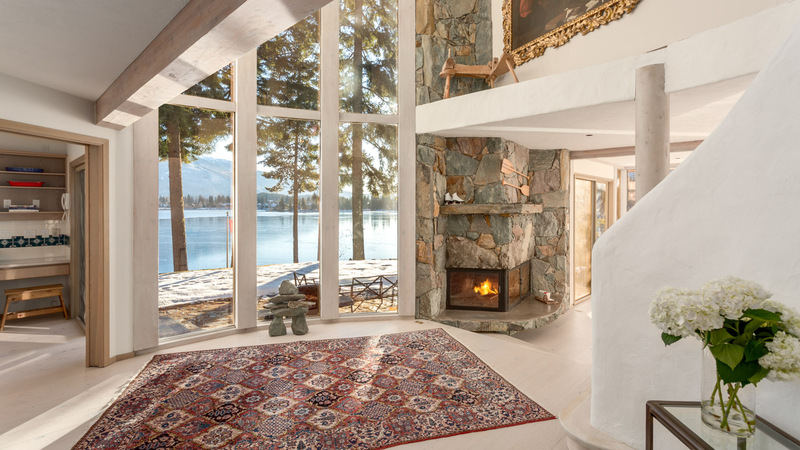 This incredible luxury home has just about it all including shoreline access to the best lake around. Not only that, it’s a year round adventure here with swimming in the summer and ice skating in the winter. 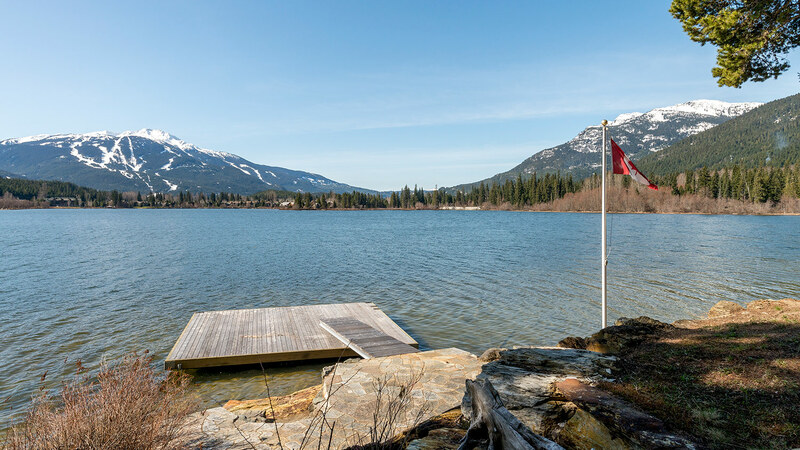 Best of both worlds as you get that water view, but also expansive mountain views that Whistler Blackcomb is so well known for. 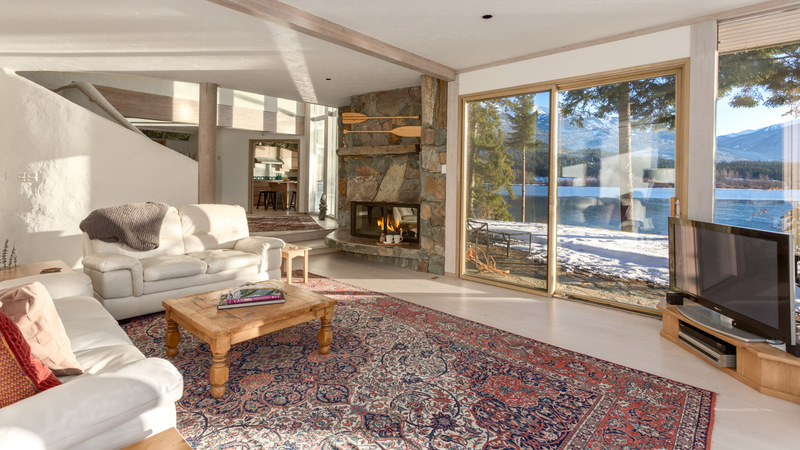 The home itself is warm, inviting and perfect for family and friends to enjoy all year. 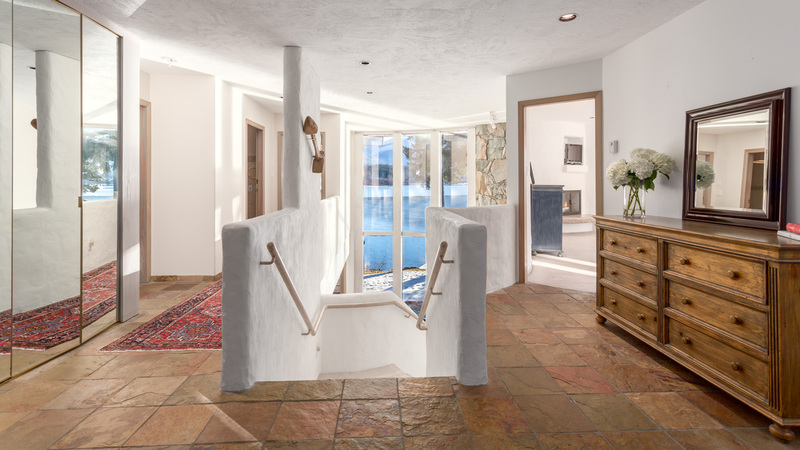 There are four and a half bedrooms and six bathrooms laid out over 4,663 square feet. 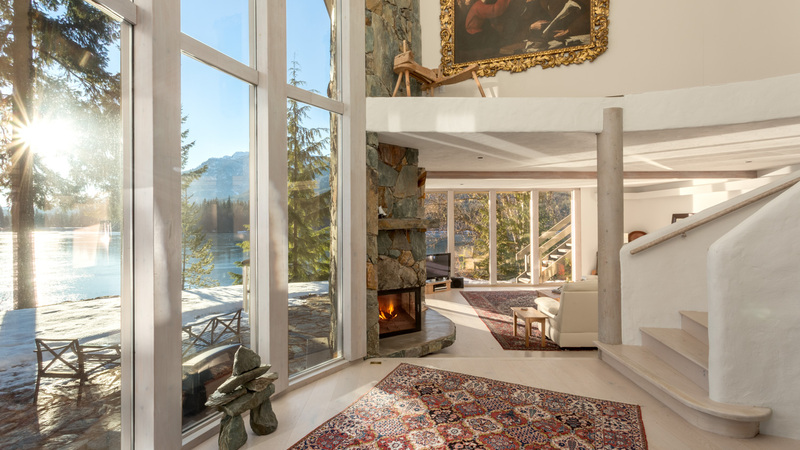 What we love is that you can have seaplane access right outside your door, as well the helipad is not too far off. 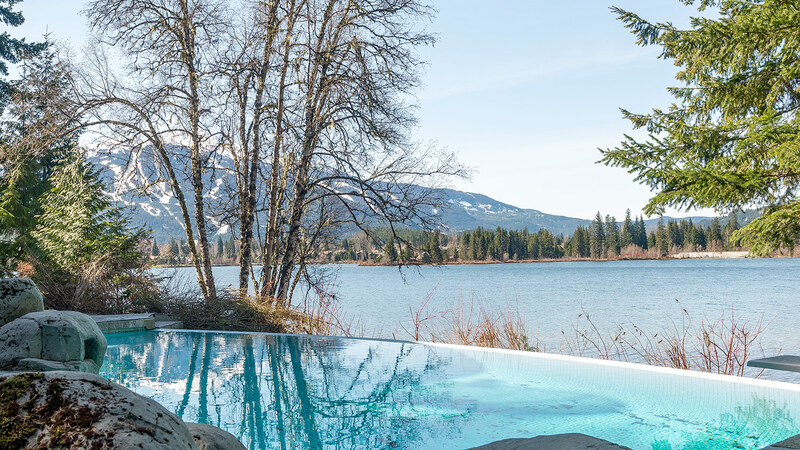 8997 Trudy’s Landing is on the market for $9,250,000 CAD with John Ryan and he can be reached at 604-932-7670 to learn more or book a viewing. 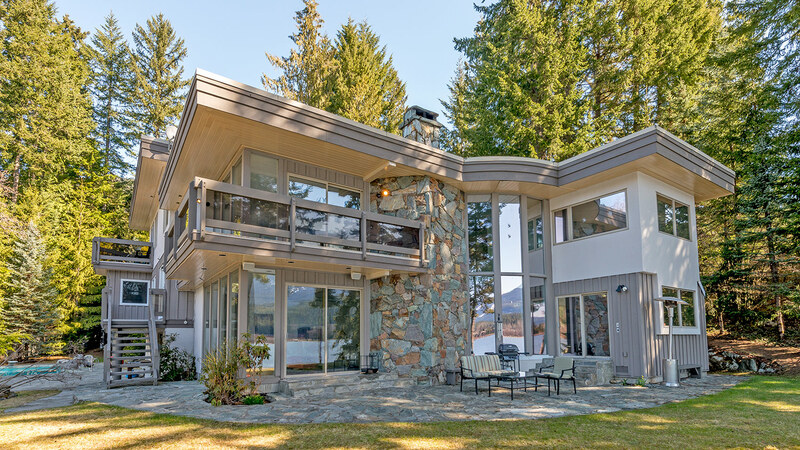 We hope the next home owner enjoys this gorgeous Whistler property!